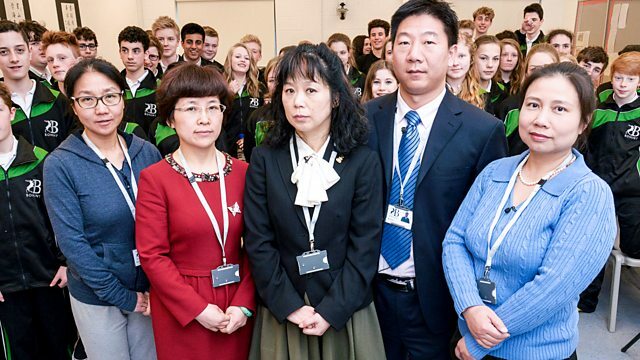 Five teachers from China take over the education of 50 teenagers in a Hampshire school. Day one of the experiment proves a shock for everyone. Visit OpenLearn and discover more about cultures and stereotypes.